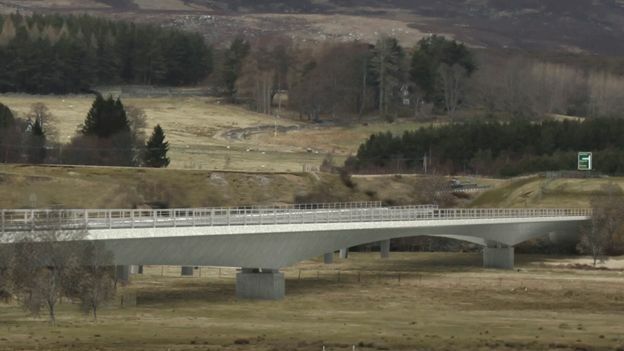 The potential effects on wildlife will be considered in the design and construction of a new crossing on the River Spey, the government has said. 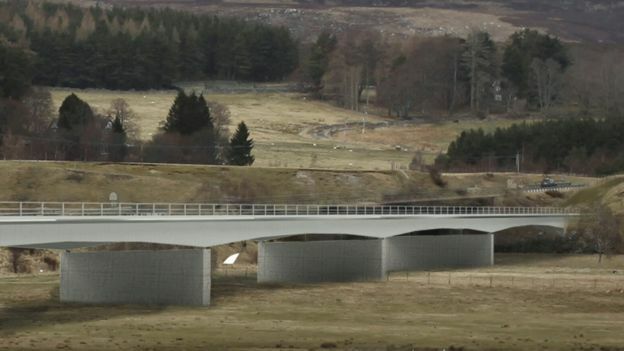 The new bridge is needed near Kingussie as part of the £3bn project to upgrade the A9 to dual carriageway between Inverness and Perth. The River Spey is a Special Area of Conservation. Otters, Atlantic salmon, sea lamprey, fresh water pearl mussels are among wildlife found on the watercourse. 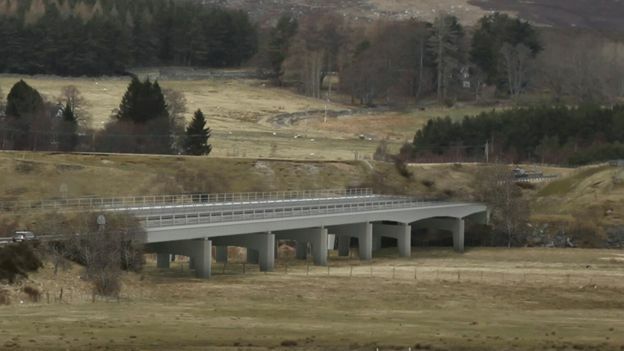 Three options for the design of the new bridge have been made public by Transport Scotland (shown below). Infrastructure, Investment and Cities Secretary Keith Brown said: “The River Spey is a Special Area of Conservation supporting important populations of Atlantic salmon, sea lamprey, fresh water pearl mussels and otter. “Any crossing of the river as part of a dualled route will require either a new bridge or an additional or extended bridge to take the extra carriageway.